I received the product featured in post free via Influenster. All opinions expressed are my own. I am so late on doing my self care update that I did in July. I totally skipped June. It’s not that I wasn’t doing any self care. It’s just that I didn’t do anything really different. I bought a dress or two but nothing too big. I didn’t want to keep writing the same thing so I just skipped it. 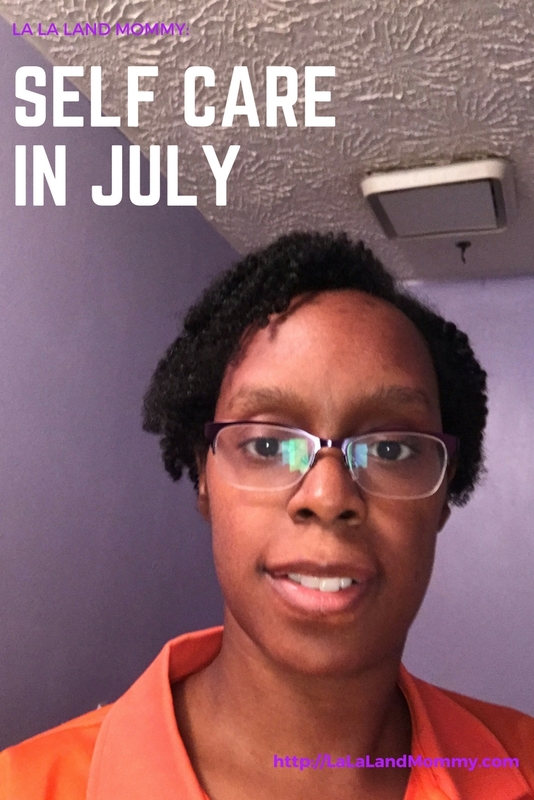 Now in July I did something different. I actually read a book. I have not done that in so long. I think it has been about 6 months since I enjoyed a good book. I wrote a post about it which you can check out here. As soon as I sat down to read I remembered how much I enjoyed it and how relaxed it made me. I have since promised myself that I would try to read one book a month. If I like what I’m reading enough I will share it with you all. I know some people love a great book. So please look out for my latest book reviews. Another thing that I am starting to do is take better care of myself in the health department. I am back to doing my morning walks. Now I just want to get back to doing my workouts. I really want to look and feel great That also means taking better care of my hair. My hair and I have been at odds for years. I will want it to do one thing and it wants to do another. I have been looking for a product that will help my curls pop when I wear my hair out. I am use to keeping things simple just basically washing and conditioning my hair and then using grease and water to style it. Yep I’m definitely old school. However my old school ways doesn’t always work with my hair. So I have been forced to add to my hair products. 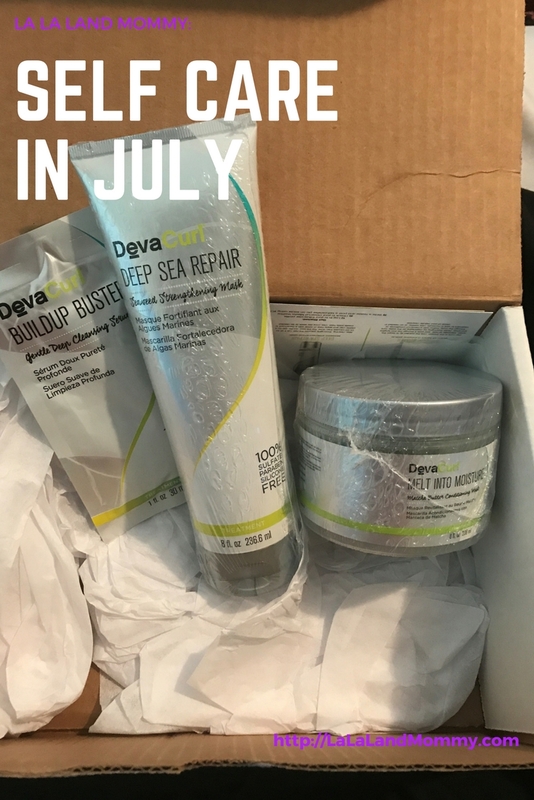 Influenster gave me the opportunity to try Devacurl products. I was sent their Build Up Buster, Melt Into Moisture, & Deep Sea Repair. The Build Up Buster helps cleanse hair of products. The Melt Into Moisture is meant to put the moisture back into your hair. It makes your curls pop even more. The Deep Sea Repair: Seaweed Strengthening Mask is meant to repair your hair from the damage that is done to it from heat, detangling, and chemical treatments. I tried each one of these products. I washed my hair and then applied each product. It took a lot of time because each product requires that it sits for awhile but I can tell you it was well worth it. My hair came out feeling softer and healthier than it ever has before. It made my hair feel great and had my hair looking amazing. 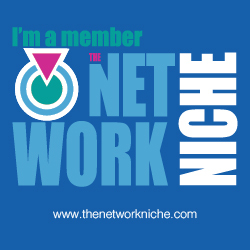 I was thoroughly pleased with the results I would definitely use these products again.